A great price and product. 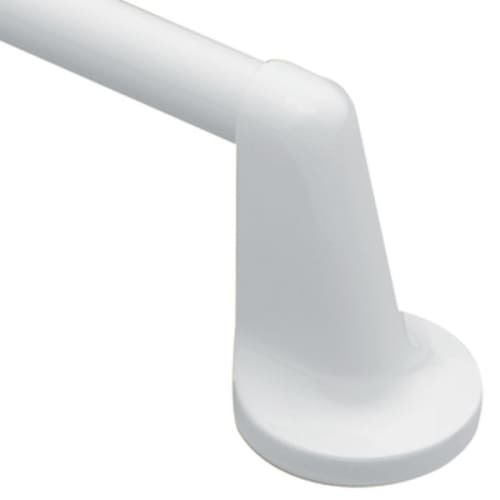 If you are looking for a white, metal, sturdy towel bar, this will be a great option. We installed on the back of a white bathroom door, and it looks very nice. Clean lines, blends in well. Has a strong feel, not cheesy. Spouse put it up, no problem, with power drill.